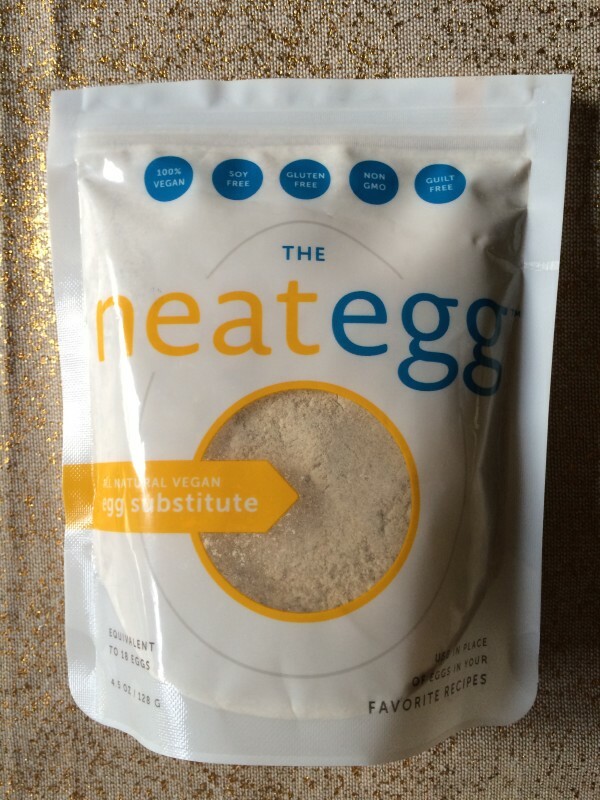 As someone who has experimented with egg-free baking for 10 years, I am so excited about the Neat Egg! Neat was one of my top picks of last year’s Expo West with their meat substitutes made with real ingredients like pecans and garbanzo beans. These mixes come in Original, Italian, Mexican, and Breakfast for a huge array of applications from burgers and chili to tacos sausages. Get away from textured vegetable protein with Neat! Neat now tackles vegan baking and really takes it to a new level. Egg substitutes can be a little confusing. 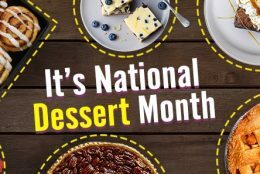 How can banana or applesauce mimic an egg? Eggs have several functions including binding, leavening and moisture. So how does the Neat Egg mimic these roles? Through the combination of chia seeds and garbanzo beans! This revolutionizes the packaged egg replacers that are infamous for containing very obscure ingredients like corn syrup solids and cellulose gum. True to their standards, Neat uses real, natural ingredients that work really well. I tested this in place of 2 eggs in a cookie recipe and it worked fabulously. I made two other batches – one with eggs and one with a flax egg. The Neat Egg cookie was comparable to the cookie with eggs and had a much better texture and color than the cookie made with flax egg. 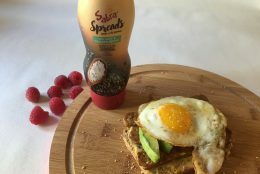 It is also super easy to use (just add 1 Tbsp water to 2 Tbsp of Neat Egg) and it gels almost instantly, unlike flax eggs that require hot water and must sit for at least five minutes before use. I can only tell you so much, but the proof is in the egg-free cookie! 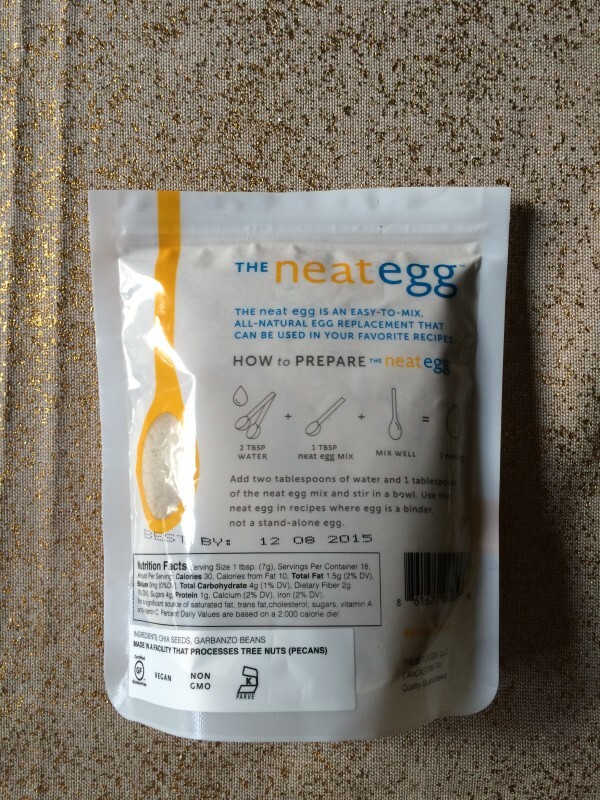 Try out the Neat Egg for yourself and let me (and Neat) know how you like it. 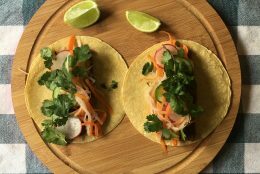 Neat is on Facebook, Twitter, Instagram, Pinterest and they have a blog with recipes using their wonderful products.